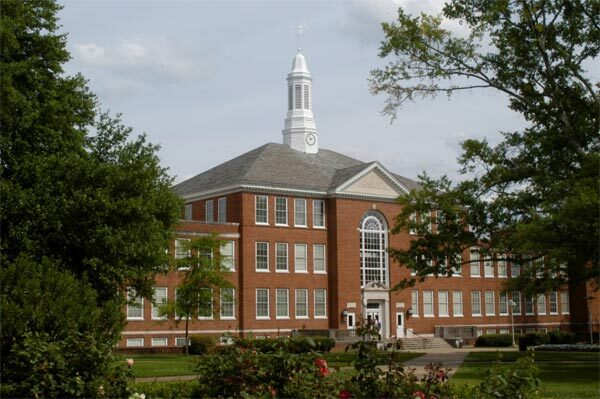 Rank # 3 in the US for Nanotechnology Education, Louisiana Tech University was also the first US university to have a nanosystems engineering bachelor’s degree. LA Tech is listed as a 4th tier National University by U.S. News & World Report and enjoys a number of top rankings in the United States: LA Tech is ranked the top school with best out-of-state costs, 93rd Best Value in public colleges and universities by Kiplinger’s Magazine, 7th best institution in nanotechnology commercialization in the nation, and has the 2nd highest-rate professor evaluations of all US colleges and universities at RateMyProfessors.com. LA Tech also has the best cost value of education for a 4-year aviation degree. LA Tech has a very active international program, promoting cultural exchange with Americans in the community through picnics, international dinners, and conversation programs. There are multiple on-campus activities and facilities available, such as bowling, frisbee, golf, aerobics, swimming, tennis, walking/jogging park, and intramural team sports.